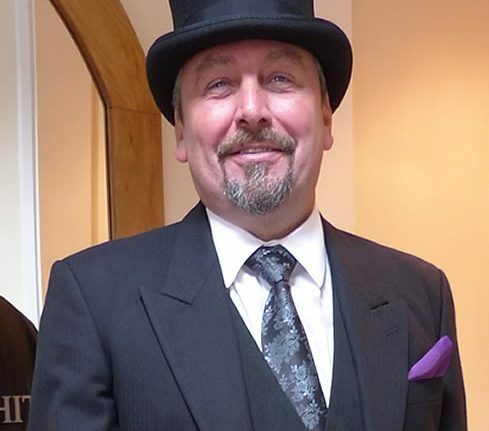 As your funeral director we perform a unique and indispensable role in society. It is a role part professional and we believe part vocational. We are always available in your time of need providing emotional, expert and practical support.